Disclaimer : Administration of Modemfiles shall not be liable in case of unknowing change of the firmware of your modem. 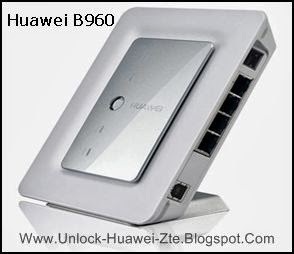 Moreover, if you want any specific firmware of related to Huawei dongle / Pocket MiFi, then leave a comment, if it will be available then will be published. All the firmware which are posted at Modemfiles, are free of cost and there is no need to pay anyone.